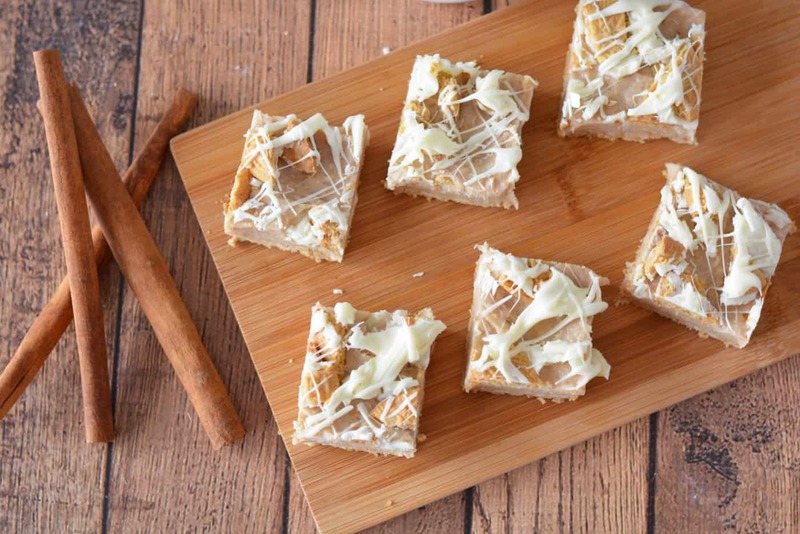 These delicious cookie bars use Cinnamon Oreos and are NO bake! 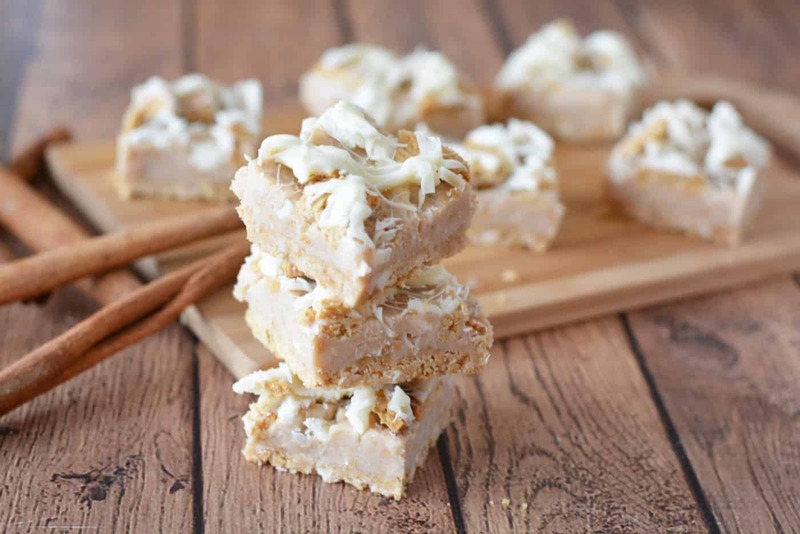 They are so rich and good – your family will ask you to make them again and again. 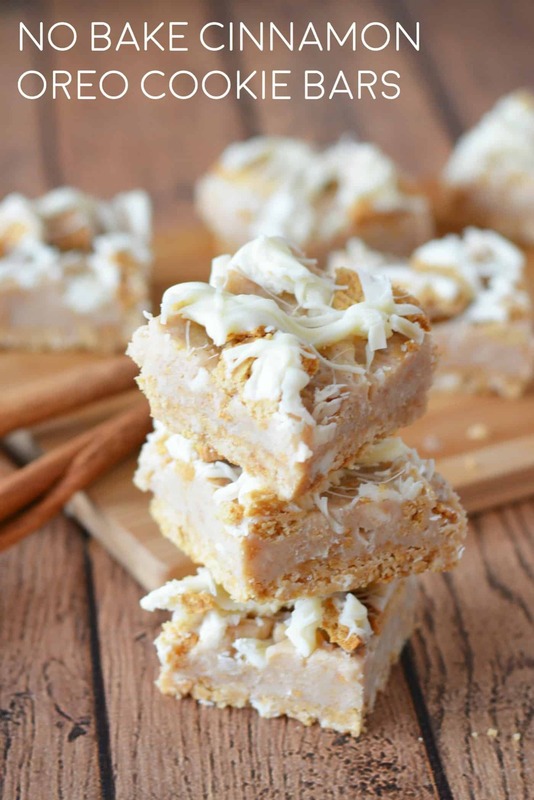 When someone says “no bake dessert” – I listen up. 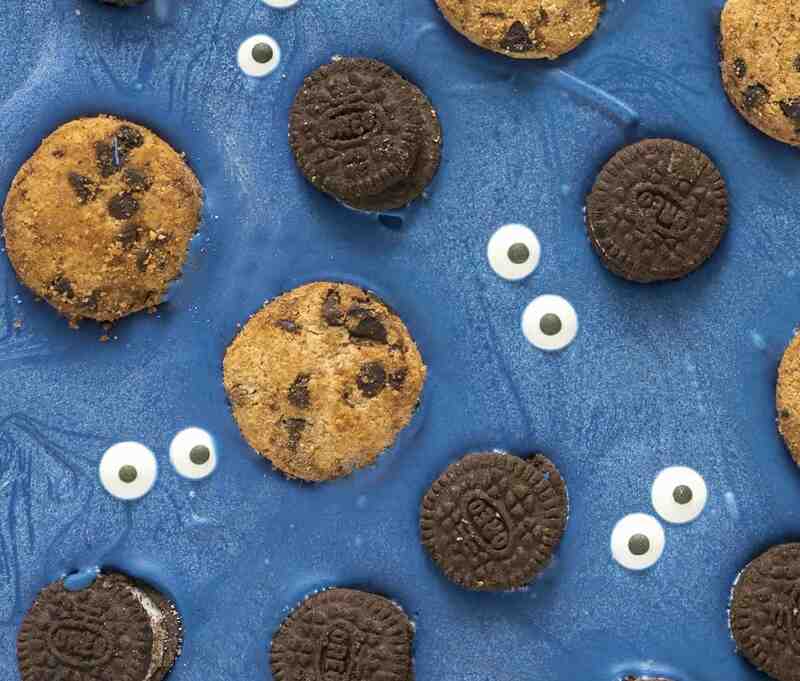 Especially when they also say “Cinnamon Bun Oreos” and “cookie bars.” I’m pretty fascinated by the fun Oreo flavors that they are coming up with, and this recipe uses one of their interesting creations to make cookie bars that are rich and delicious. You won’t even be warming up the oven for these babies, which is nice. They don’t take long to make and your family is going to beg you to make them again – just a warning! 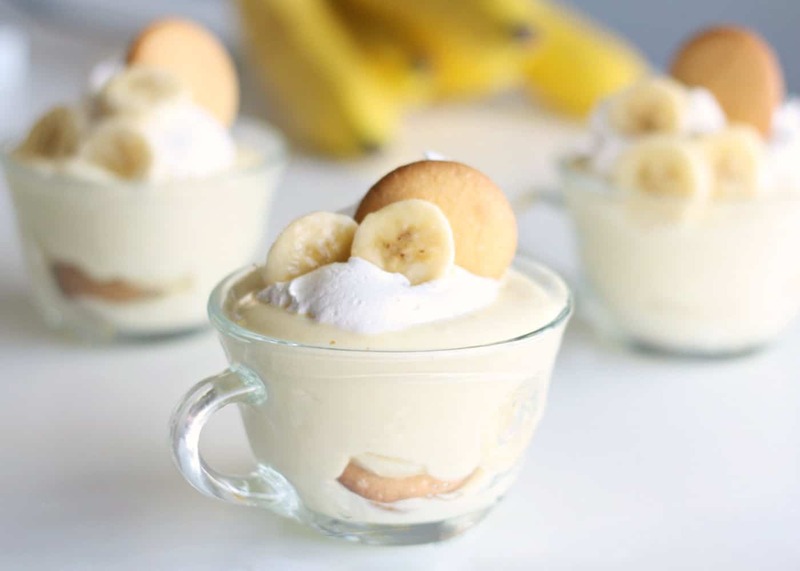 They are dense, which I love in a dessert, and so you only need a small bite to fill you up. But I won’t judge if you eat two . . . or three. Here’s how they are made! 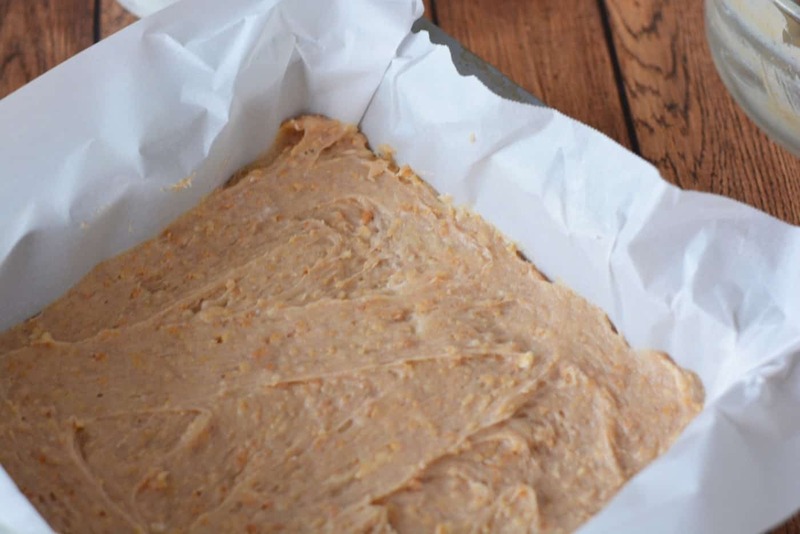 Prepare a square baking pan (9×9 or 8×8) by lining it with parchment paper and setting aside. 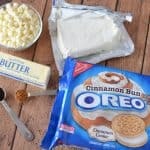 Combine Oreos and melted butter. Mix until combined well and press into the bottom of your pan. Refrigerate for about 5 minutes. 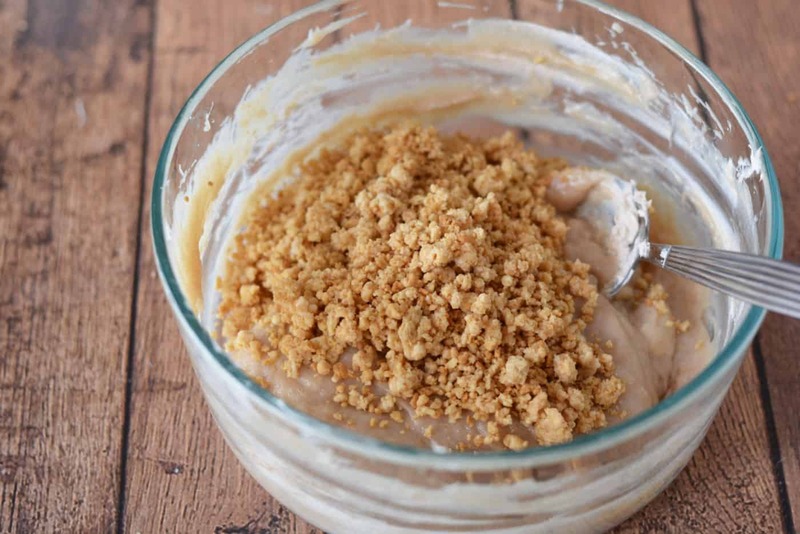 Beat cream cheese, vanilla and cinnamon with a mixer until smooth. 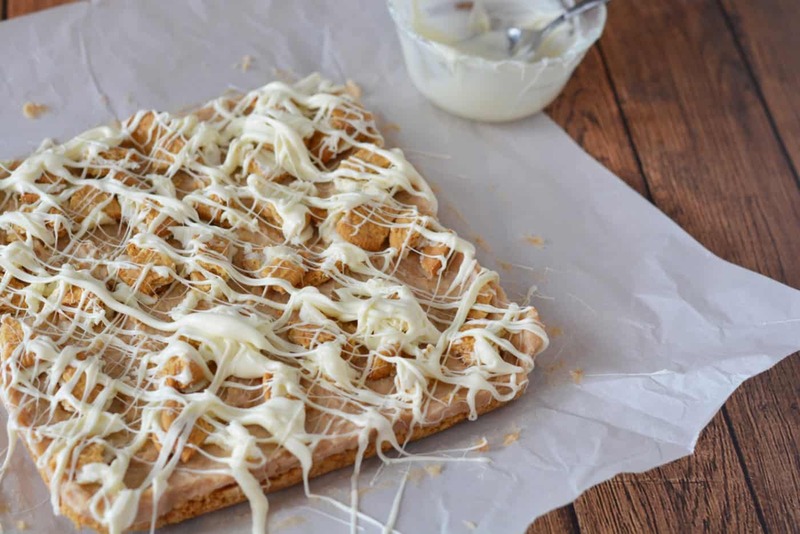 Add in melted white chocolate and beat well. Stir in cookies. Spoon and spread on top of the crust. Top with crushed cookies pressing down gently. Place in the refrigerator for about 20 minutes. 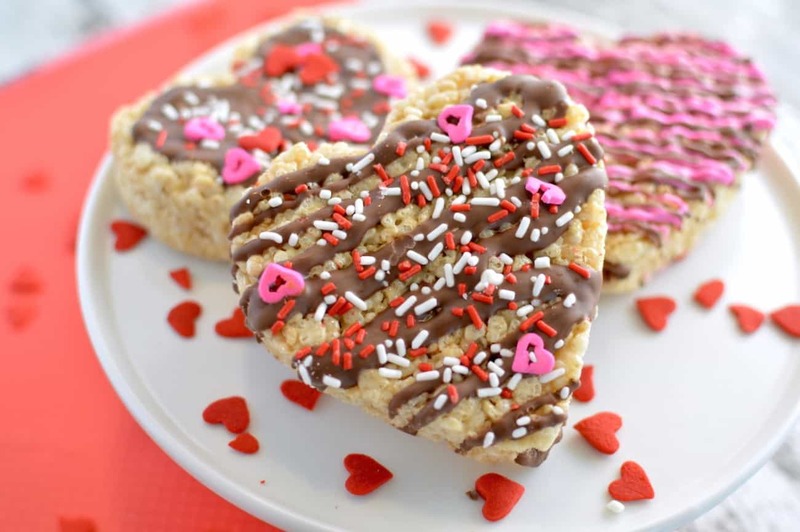 Remove from refrigerator and drizzle with melted chocolate. Return to the refrigerator for five minutes or until set. Cut with a sharp knife. 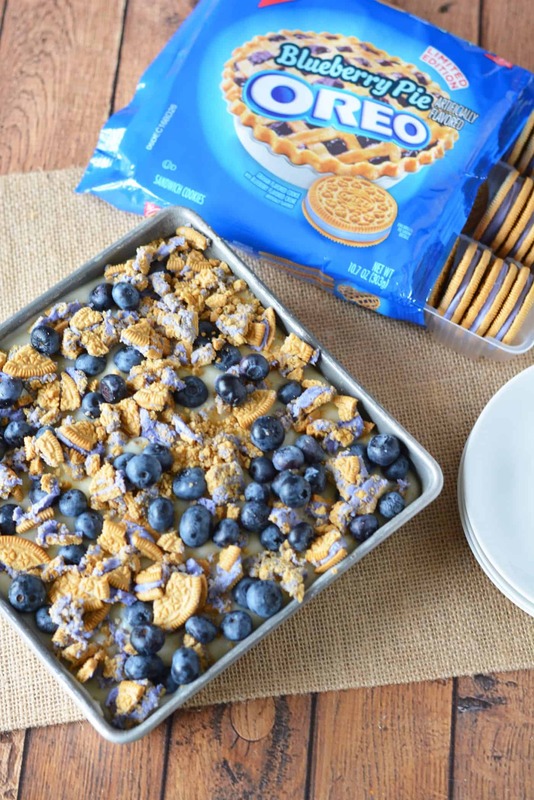 These delicious cookie bars use Cinnamon Oreos and are NO bake! They are so rich and good - your family will ask you to make them again and again. 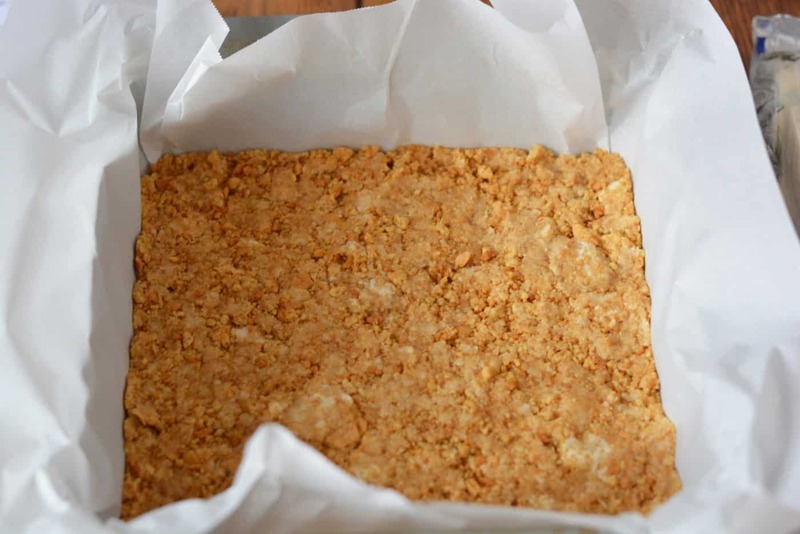 Prepare a square baking pan (9x9 or 8x8) by lining it with parchment paper and setting aside. 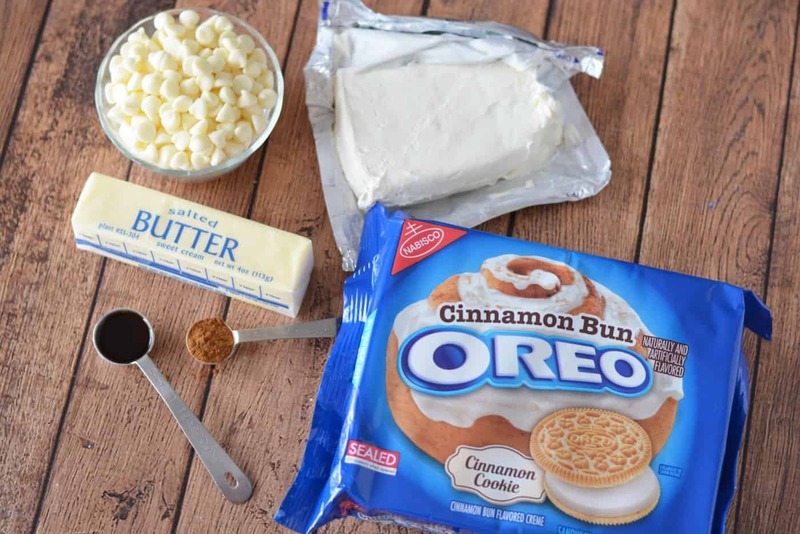 Combine Cinnamon Bun Oreos and melted butter. Mix until combined well and press into the bottom of your pan. Refrigerate for about 5 minutes. 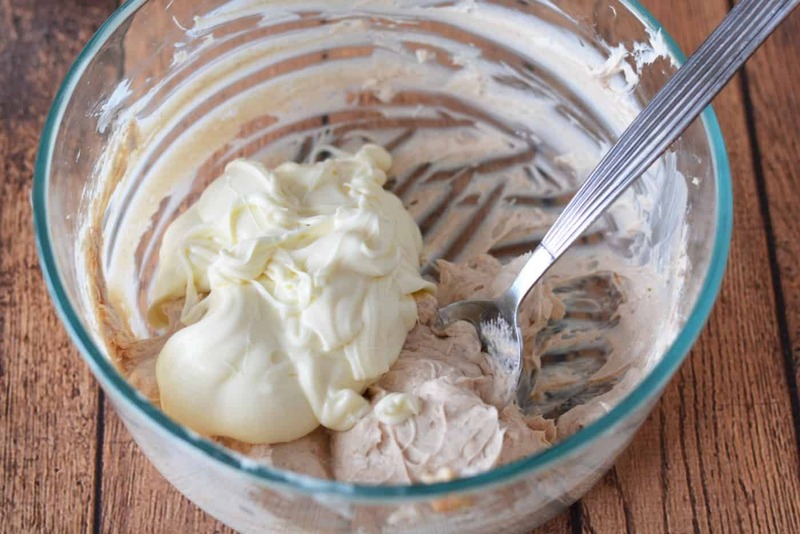 Beat cream cheese, vanilla and cinnamon with a mixer until smooth. Add in melted white chocolate and beat well. Stir in cookies. Spoon and spread on top of the crust. Top with crushed cookies, pressing down gently. Place in the refrigerator for about 20 minutes. 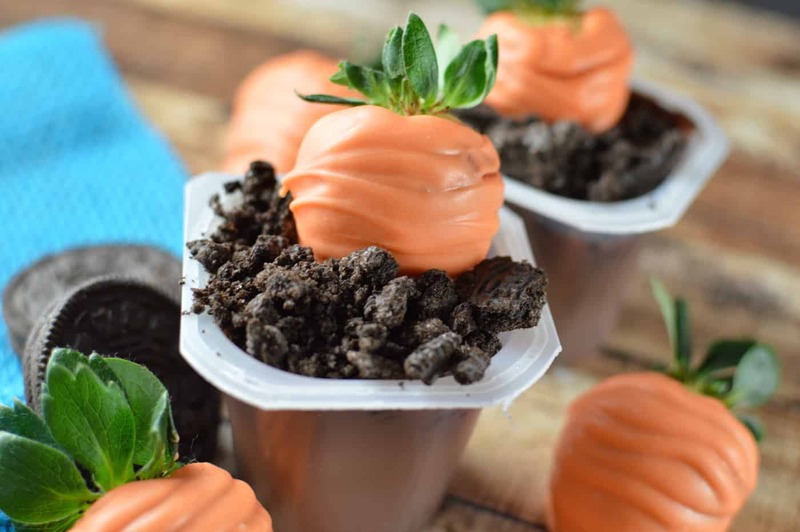 Remove from refrigerator and drizzle with melted chocolate. Return to the refrigerator for five minutes or until set. Cut with a sharp knife.